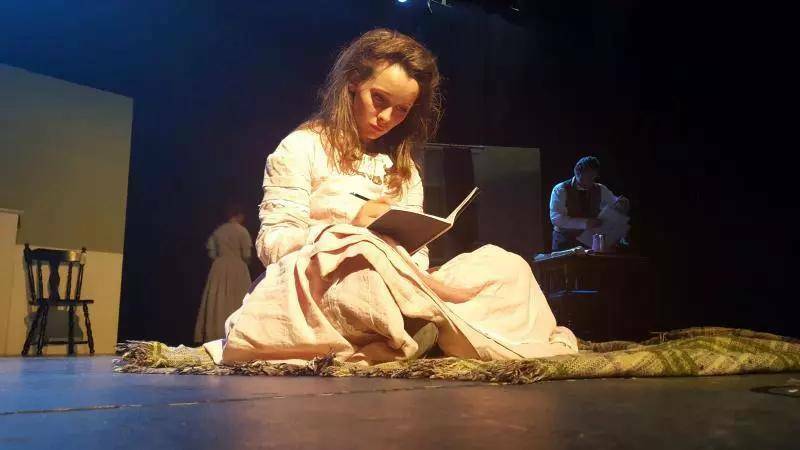 Chapterhouse Theatre Company is proud to present the timeless story of Little Women, based on the classic novel by Louisa May Alcott. Join Chapterhouse as four sisters - Jo, Beth, Meg, and Amy - tell the story of their life during the Civil War in America. It is a story full of romance, love, passion, friendship; a story where hope will always outdo heartache and hardship if you just have the courage to follow your dreams. 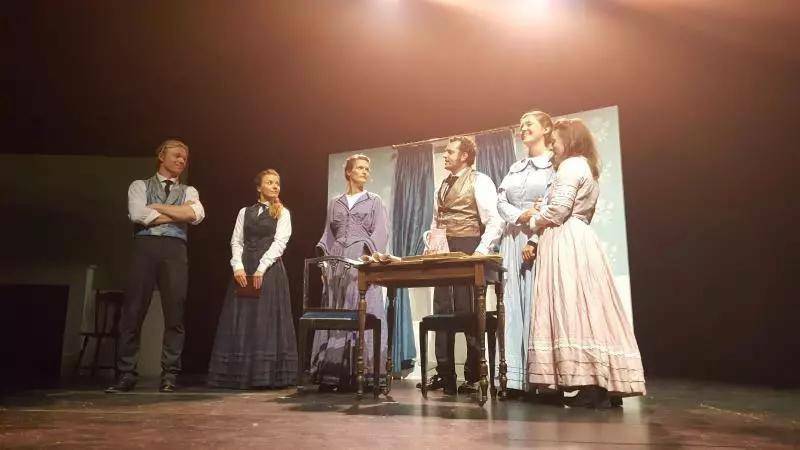 The tale of these four sisters is brought to life in a brand-new adaption from Chapterhouse, featuring glorious period costumes, traditional live music and a story of self-discovery to warm your heart.